There will be significant shortages of the vaccine until 2019. 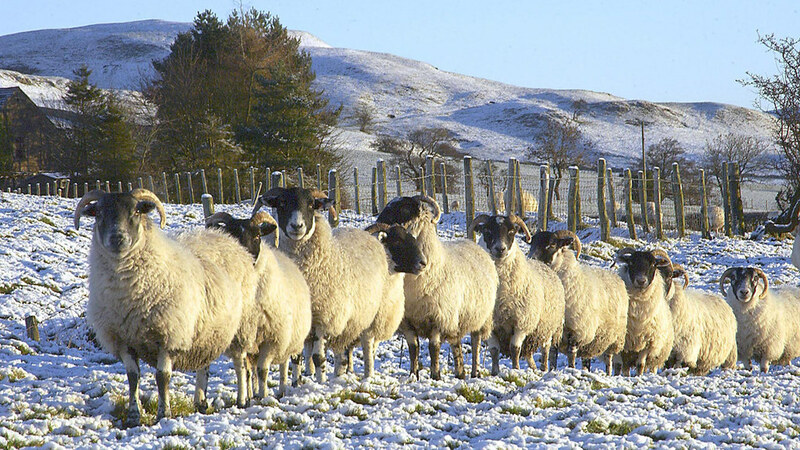 Due to a technical problem in its production, sheep producers should prepare themselves for shortages of the Louping Ill vaccine, with the situation likely to extend to 2019, warned Mara Rocchi of the Moredun Research Institute. There are currently low stocks of vaccine allocated to vets in areas of the UK where Louping Ill is most prevalent, and the lack of vaccine is considered a major blow to upland sheep production with tick-bourne diseases causing big problems in some parts of the country. The disease is caused by ticks, and a spread of the parasite has been seen, perhaps due to global warming. Ticks are starting to become more active at lower temperatures. The condition is a viral inflammation of the brain. It displays itself through neurological symptoms and has no cure. Affected animals can exhibit a strange jump, experience problems with coordination and tremors, and can throw their head back over their shoulders. Ms Rocchi said: “The injectable vaccine gives 18 months’ protection and plays a very important part in kick-starting the animal’s immunisation. Adult sheep which are vaccinated, or have previously been exposed to infected ticks, tend to be immune and lambs of these ewes are protected for the first two to three months of life by antibodies ingested via colostrum. She added: “Effective tick control is essential in high-risk areas to reduce tick numbers and hence LIV. Acaricides – tick killing chemicals – are the main form of tick control and can either be applied through plunge dipping or topically, but the benefits of frequent treatment need to be weighed up against the stress of gathering.